Photographic lighting control equipment for use in the studio and on location. 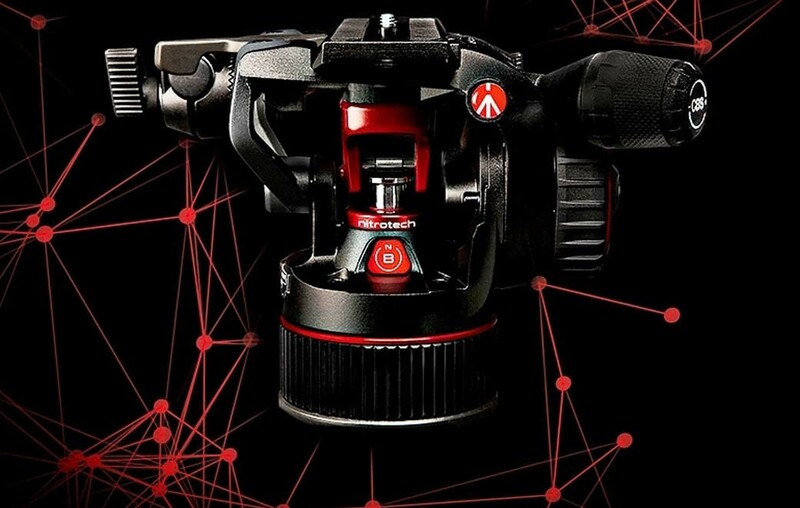 Manfrotto Nitrotech head with a core N8, N12. Revolutionary technology. Manfrotto Led Light Lumimuse, specially designed to bring effective lighting in different environments, you’ve got plenty of versatility with this led light. 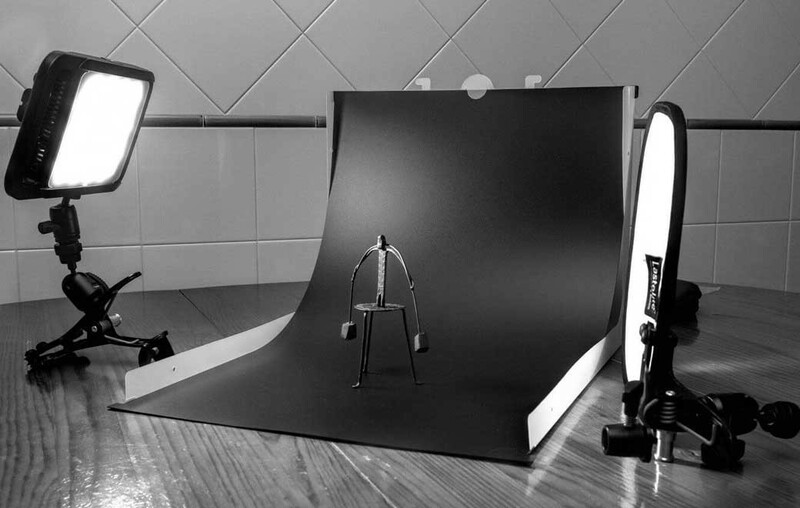 fotoSTILfondo Backgrounds and accessories for professional photographers. One hundred years of Gitzo innovation culminating in a masterpiece. Kaiser founded in 1946 , from the start, designed and manufactured products of high quality, reliability and function to give meaning to “Made in Germany”. 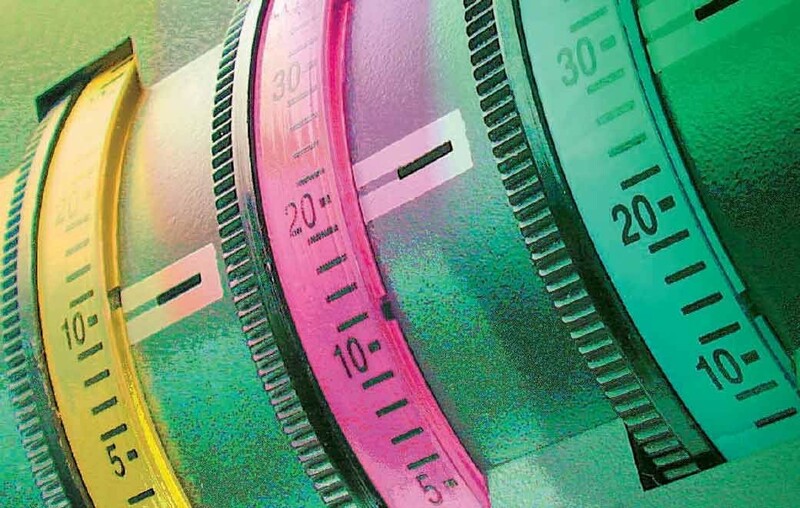 All products sold by Kaiser Fototechnik meet those high standards. 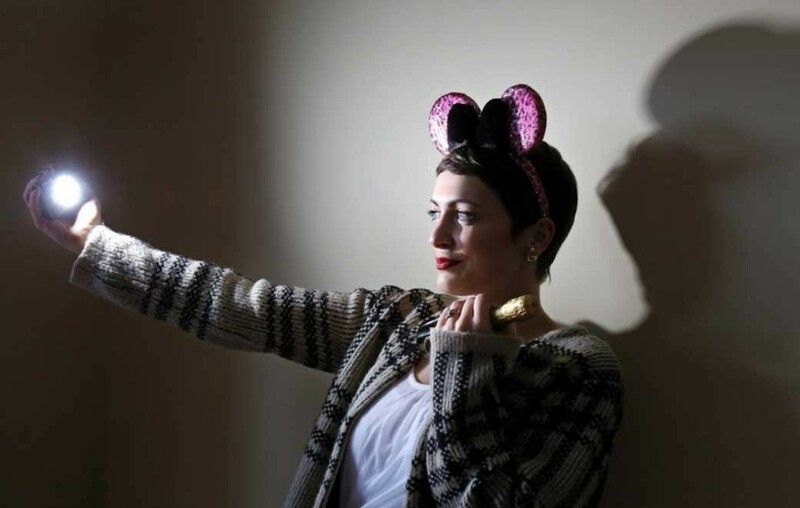 Led Light Lykos – Portability with power. 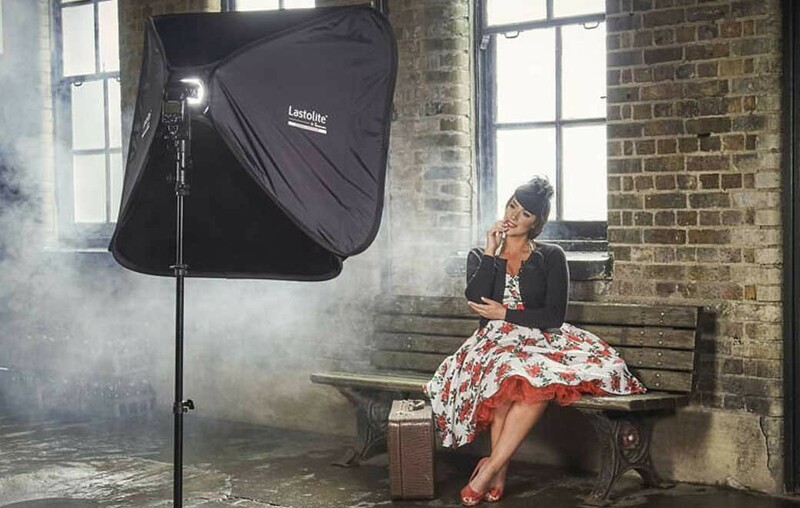 This excellent combination of power and portability is a breakthrough in continuous lighting, and is ideal for portrait and commercial photography either on location or in a studio. 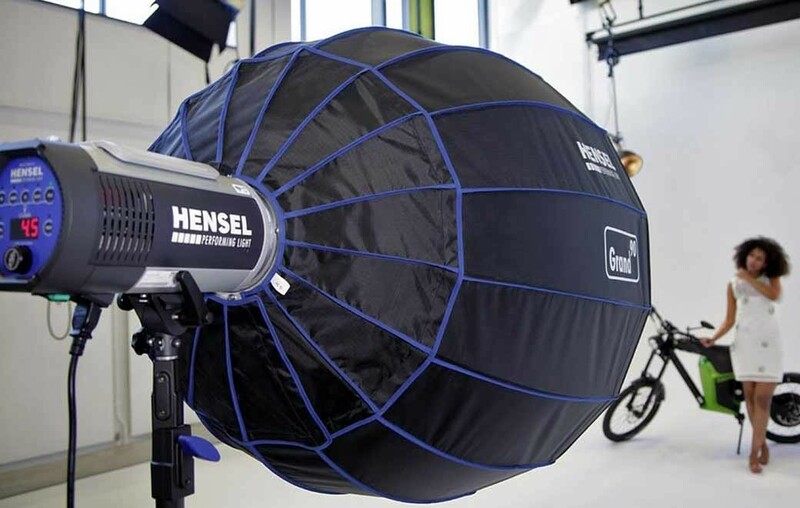 HENSEL – Professional equipment for photography both flash and continuous lighting – together with a wide range of accessories and fittings. Performing Light. 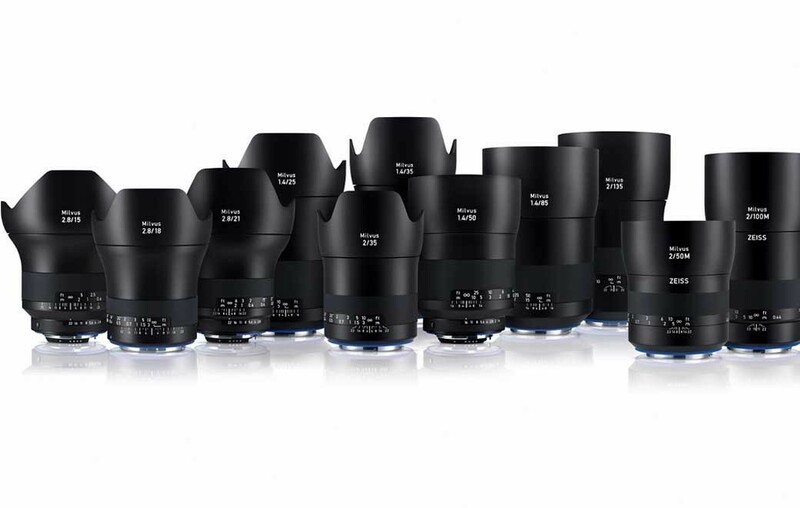 Carl Zeiss, ZEISS, The greatest name a German lens manufacturer, founded in Jena, Germany in 1846. The Best Protection For Your Camera !! The unrivaled strength of the international distribution network and the team efforts between the company and the distributors is a key element in the success of the lines. HARMAN technology Limited was formed in 2005 by 6 former managers of ILFORD Imaging UK Limited. The name comes from Alfred Hugh Harman who founded the original ILFORD company in 1879. Our extensive and high-quality range offers you the solution even if you are faced with some unusual printing challenges. Never underestimate the importance of the quality of your printed material. Stilfondo still growing and providing solutions to our customers. 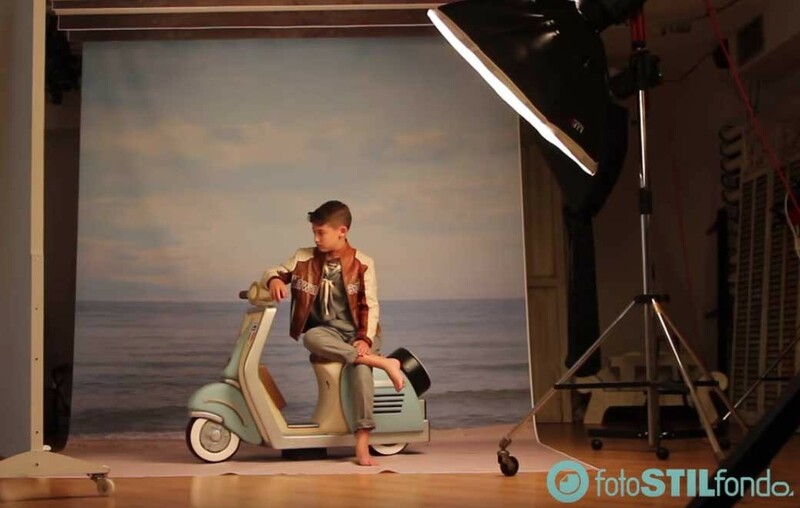 By creating fotostil we are able to offer the photographer everything you need for your digital life. 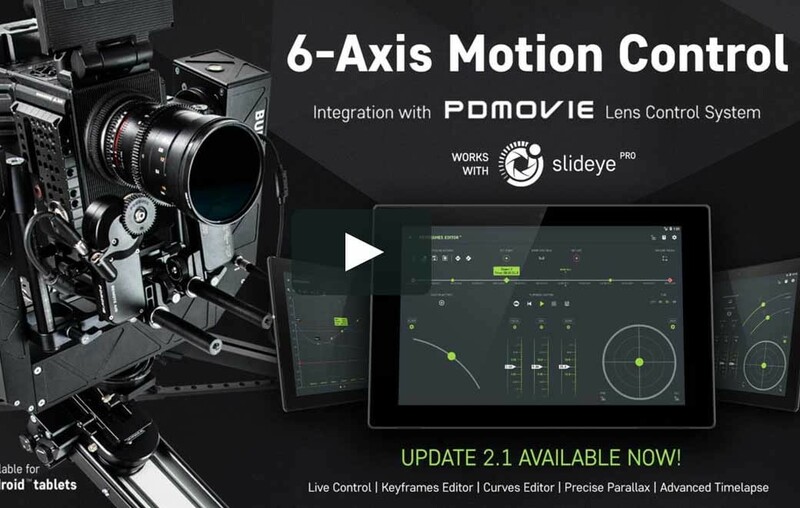 Linhof Techno – the Professional Technical Camera in the digital Workflow - provides a case study in the Journal of Professional Photographers "Profifoto", experiences and tips in practical application. We are the oldest established photography professionals in Cyprus, trading from our headquarters in Nicosia since 1924. We supply and consult on many types of photographic equipment, and have one of the largest catalogues of historical photos of Cyprus on the island. 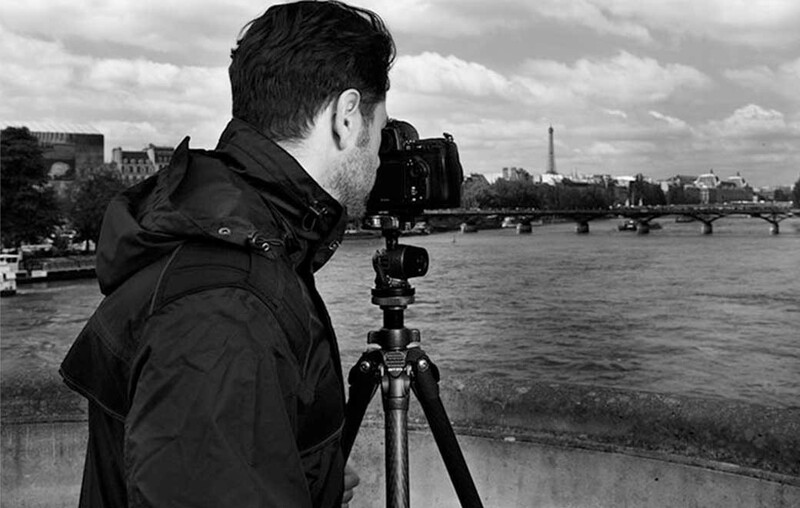 Manfrotto Befree Travel Tripods Collection from Manfrotto on Vimeo.